After 10 days in Southampton, Long Island, New York and a midweek trip for 2 nights into New York City, I am back in Florida. Yesterday I started back to school, where I am in the 4th grade. 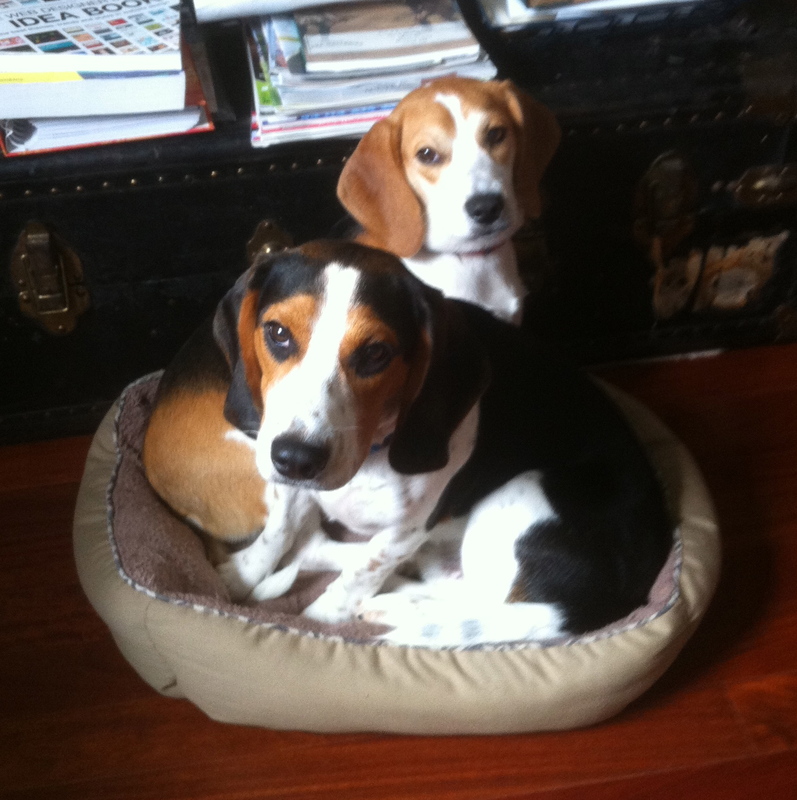 One of the best things about being back home is to be with my two Beagle puppies, Bandit and Jazz. They are brothers and litter-mates. We got Bandit first back in April and then when we found out his brother was still available we got him in June. They will be 2 years onld on February 22nd and we will have a small party on the beach for them and their beach walk mates. That’s Jazz in front and Bandit behind him.